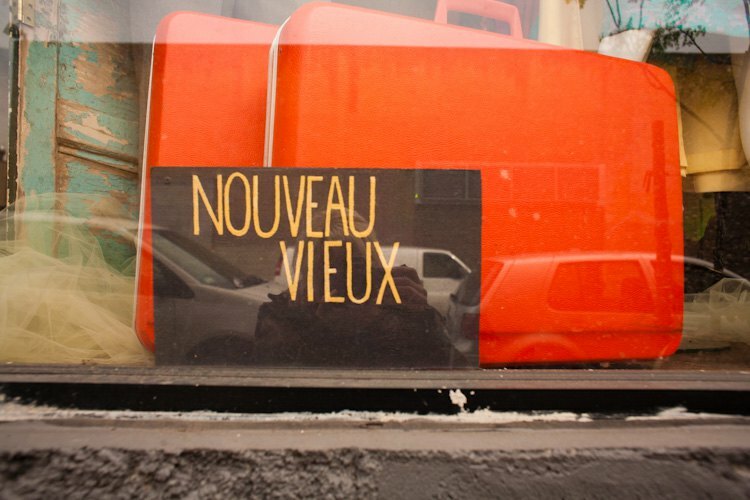 Nouveau Vieux offers up unique vintage finds, splashes of bright colors, and unique textures. One peak inside the shop that is quietly tucked away in the corner of the Loom and you'll feel inspired to put an outfit together using beautiful threads you'd never thought you could rock before. You will also usually see owner Shelby dressed to the nines wearing her handmade jewelry. Strapped for cash? Then peruse the $5 bin for great finds! Also, don't forget to ask to see the barbie-head rings or the re-worked vintage jewelry. Totally one-of-a kind and totally worth it!